It’s always good to get another perspective, so when our colleague Silvia, who hails from Asturias in Spain, started to notice some particularly British traditions when it comes to Christmas, we asked her to investigate further. “Last year was my first ever British Christmas and I couldn’t help but notice little quirks and differences that you don’t find anywhere else! So I decided to list the six most unique, funny and special things about experiencing a Very British Christmas for the very first time. Don’t be shocked if, throughout the month of December, you find yourself surrounded by people wearing festive jumpers everywhere. Some are flashy, some are funny, some have bright colours, reindeer, Santa Clauses and other seasonal elements. The jumper tradition has become even bigger since 2012, when the third Friday of December became officially known as “National Christmas Jumper Day”. The day is organised by Save the Children to raise money for children worldwide; the motto is “help make the world better with a sweater”. Don’t panic if you don’t see any of the typical red London buses or if you notice that tube stations are closed; public transport does not run from early evening on the 24th and the whole day the 25th of December. The sense of quiet that comes over the city is incredible in such a big city. However, if you do need to get around, there’s always the hop-on hop-off bus tour! Another UK tradition that is great fun is the cracker pulling! You might see these sparkly cardboard tubes in the supermarkets or decorating restaurant tables during the festive period. They contain little “surprises” and should be opened by all the dinner guests at the same time, crossing their arms and then pulling it all together. The crackers contain jokes and paper hats that must be worn during the Christmas dinner! There are certain foods that you find on Christmas Day in Britain, that you simply don’t find elsewhere in the world! Mince pies (small, sweet pies filled with spiced fruit) are eaten throughout the month of December, and Christmas Pudding is enjoyed on the 25th December. The Christmas Pudding dates back to medieval times and it prepared months, sometimes even a year in advance! 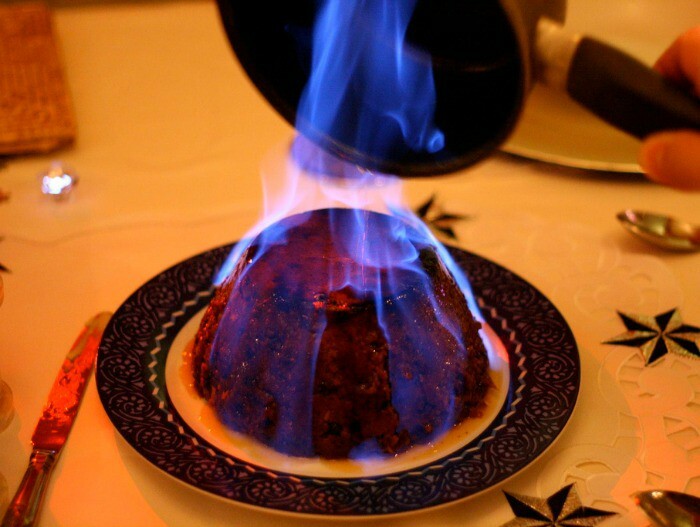 The high alcohol content stops it from going bad and also allows it to be set alight at the table! Other traditional food stuffs that simply must be included in a traditional UK Christmas dinner are Pigs in Blankets (cocktail sausages wrapped in bacon) and Brussels Sprouts – a ‘love it or hate it’ type of vegetable. British people also celebrate “Boxing Day” on the 26th of December – another bank holiday to mark on your diary when visiting the United Kingdom. Also known as St Stephen’s Day, Boxing Day was traditionally when employers distributed money or other goods to their employees, especially during the Victorian times. Nowadays it’s also an important day, as it marks the beginning of the sales! Find London’s best shopping destinations here. 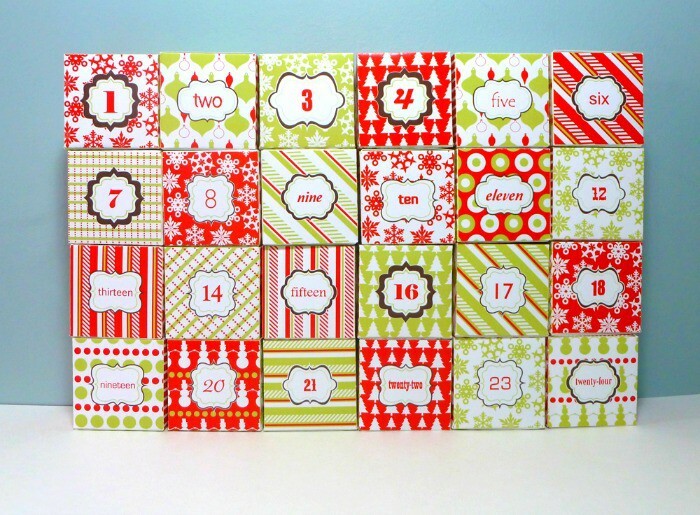 Although German in origin, Advent Calendars are very popular in the UK – they are non-existent in Spain! They make the countdown to Christmas more exciting, opening a little door each day, behind it, a treat – usually chocolate, although more modern versions can contain anything from Lego to toiletries! 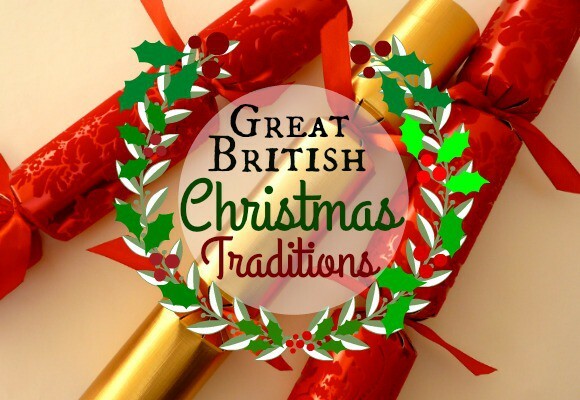 Do you have any personal Christmas Traditions? Images from Cristian Guthler, Design Bridge, Simon Pearson and Tina D via Flickr.